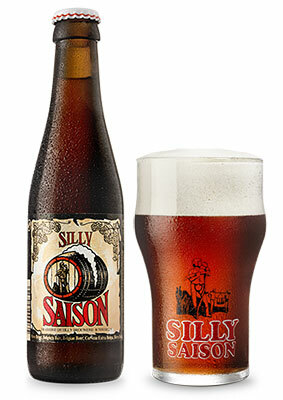 At Brasserie de Silly artisan brewing expertise has passed from father to son through six generations since 1850. The brewery is now recognized as a reference point for quality. 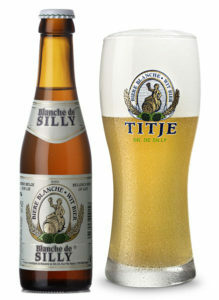 Customers from Belgium and far beyond value the accessibility, customer service and flexibility of Brasserie de Silly and its wide range of Belgian beers. Each beer is brewed in the artisan way using the very best ingredients: pure water, a unique yeast (the secret of which is only known to the master brewer), the best hops we can find and top-quality malt. Pink Killer is a pleasant, slightly sweet, fruity thirst-quencher based on malt, wheat, hops, splash of pink grapefruit, hence its striking color and the whiff of citrus characteristic of this fruit, also spiced up with coriander and orange peels. Food Pairings: Ideal companion for refreshment and enjoyment at party time, aperitif or with fruity desserts. The Green Killer IPA (India Pale Ale) is a well-hopped beer with quite a high rating on the bitterness scale. Its powerful aromas include touches of citrus and spice. In the rather dry finish, the malt comes to the fore beautifully. Dry hopping towards the end of the brewing process gives an extra hop boost. The dry finish perfectly complements an earlier malty taste. 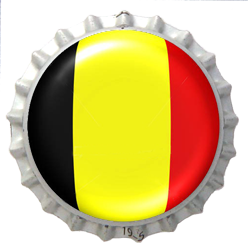 Witbier or Belgian Wheat ale is a very popular beer style in Belgium and around the world. Blanche de Silly is hazy with yeast and pale in color, tart, herbal and fruity in palate. Its refreshing taste will surprise you with its hints of coriander followed by the subtle citrus touches of dried orange peel. Food Pairings: Light salad, fish & seafood or lightly spiced Asian dishes. Silly Scotch was born from a unique tradition and, throughout the years, has grown into a reference beer for its particular style. 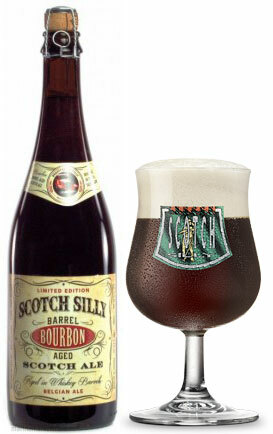 Each year Brasserie de Silly takes their famous Scotch Silly and ages it in a different style barrel. 2015 features Bourbon Barrel Aged Scotch Silly. This deep dark colored scotch ale is a perfect blend of caramelized malt and candied sugar from the mother beer with the dry flavor coming from the Bourbon barrel to produce a brew that explodes with flavour.